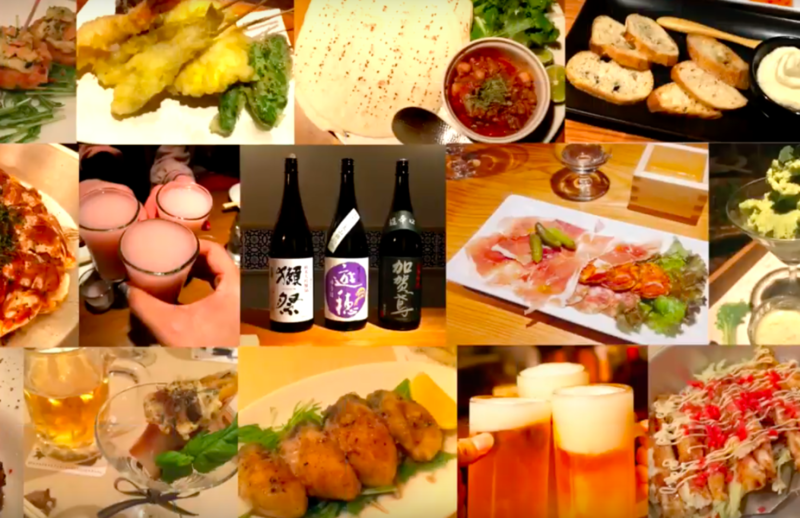 Eat & Drink with your local Japanese friends! Various kind of food and drinks, please find as below! 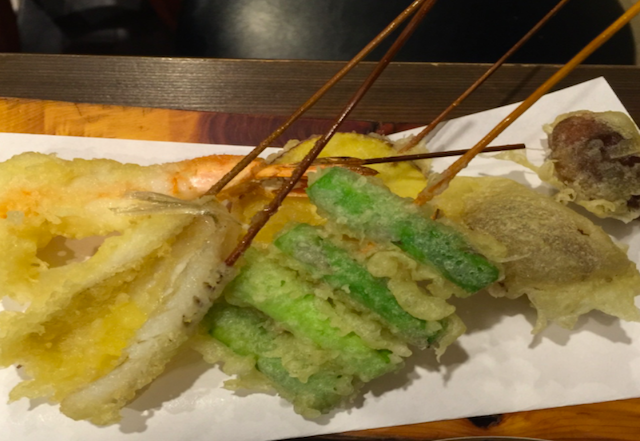 Various type of tempura, Edamame & Drink of your choice! 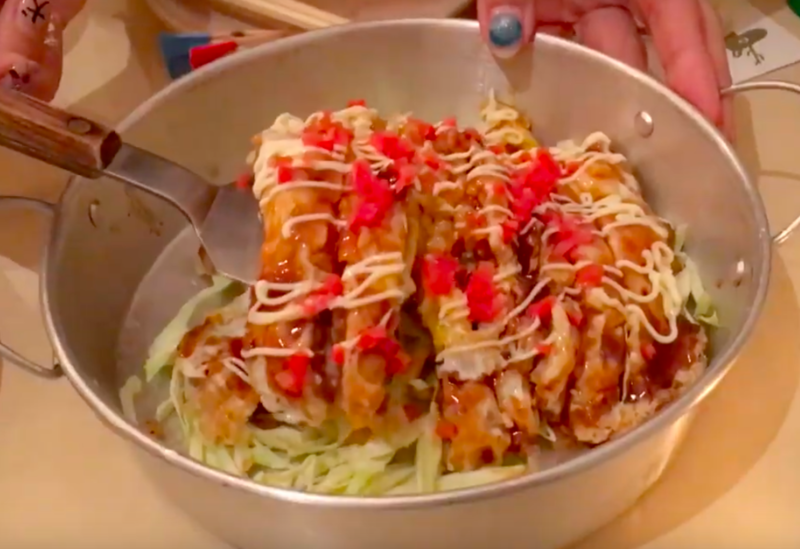 Okonomiyaki and various local food from Hiroshima & Drink of your choice! 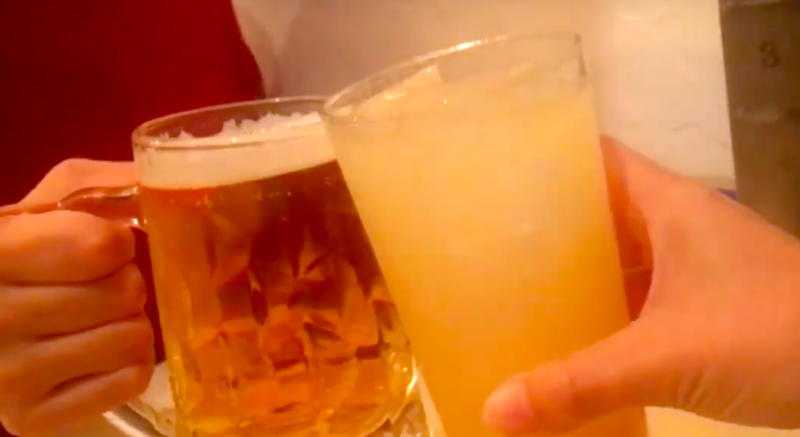 Two or three deserts made of secret ingredients and Drink of your choice! 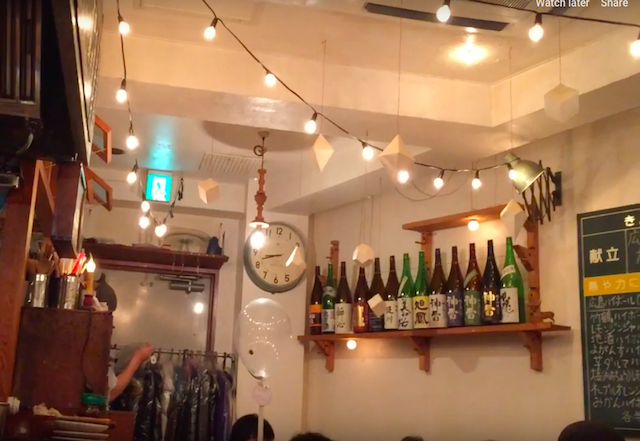 Ever wanted to look past your guidebook and experience Tokyo’s vibrant culture in local’s shoes? 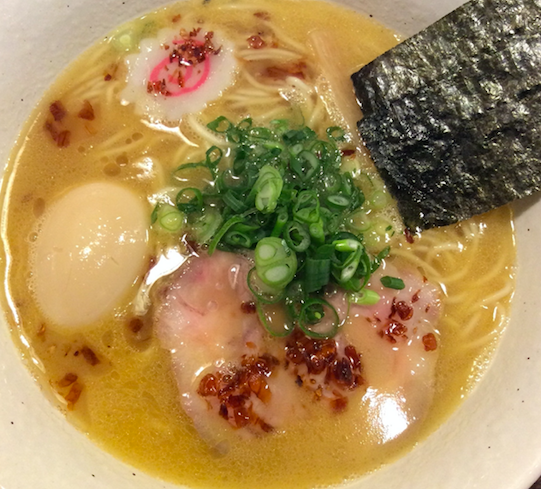 Oishii Tokyo Food Tours will take you on a walking food tour to eat at tucked away gems known exclusively to locals. 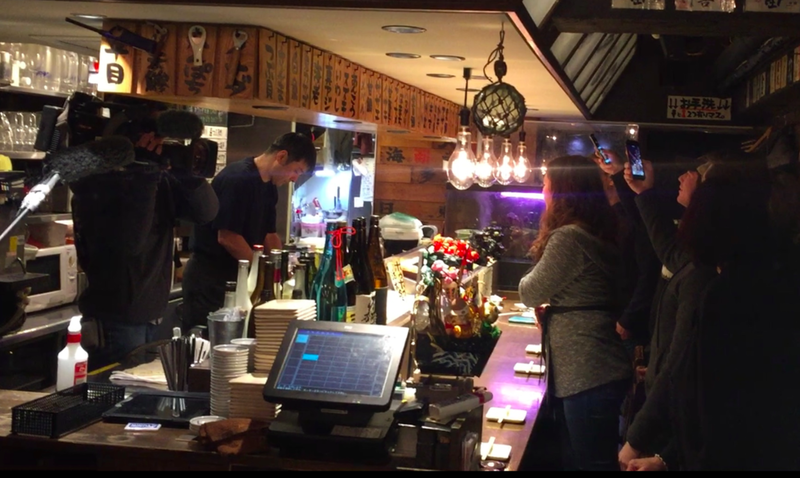 We were on Nhk news "nighttime economy"
© 2019 Oishii Co., Ltd. All Rights Reserved.